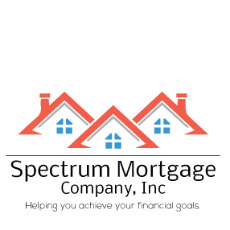 At Spectrum Mortgage Company, Inc. we realize that every customer has a different combination of assets, limitations and dreams. 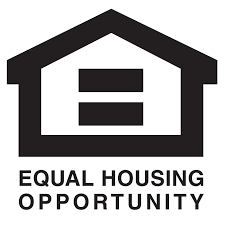 Our job is to understand your unique needs so we can formulate the perfect mortgage soluntion for you. CALL TODAY FOR A FREE SAME DAY ANALYSIS.